Home renovation insurance often requires bespoke insurance features that will largely depend on the type and size of the property undergoing the work. It may also depend on how long the renovation will take to complete as well as those working on it. Home renovation insurance is a must if you have any major works occurring in a property you manage. No matter how well insured your property is, if you have not informed your provider and taken the relevant steps to increase insurance coverage in the appropriate way, you are likely to be under-insured should an event occur. This is due to the fact that the likelihood of an accident increases when major building works are ongoing. This does depend to some degree on what works are being carried out. If you are starting a project that is likely to take several months with various kinds of equipment and materials on site, the risks become relevant to the policies already in place. If you are having works undertaken, it might be worth reading the small print in your existing policy to ensure that you are properly covered. 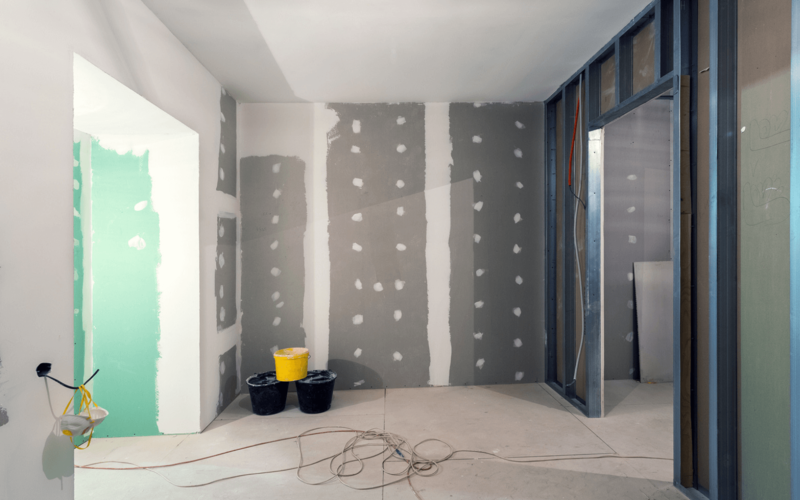 There are several aspects of insurance that will need to be considered if you are having major building works being undertaken on your property. While not all will be relevant in every scenario, it is important to ensure that all eventualities are carefully considered during this time of higher risk. If the property is going to be left vacant for the duration of your project, the chances are that you are no longer covered. This is because the risks that properties are subject to increase manifold when left unattended. Empty property insurance guarantees that you are covered for prolonged periods of time, typically over 30 days, and protects against specific risks, such as squatters or vandalism. While major renovations are going on, there is likely to be an increase in risk to the property’s contents. This can be related to the types of destructive tools used in the building trade or the elevated risk of someone taking advantage of an open door or compromised security in general. Contents insurance should be one of the first policies any property seeks out, it only increases when renovation works are occurring. Renovation works increase various kinds of risks, not all of them to you and your property. With many materials and heavy-duty tools being used, the risk to neighbour’s property also increases. 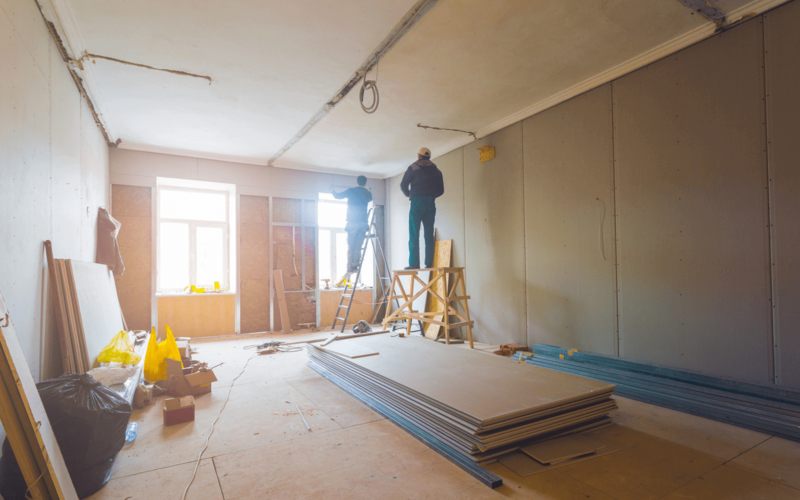 Such hazards are rarely contained to the property that the works are occurring within and as a result, owner liability insurance should be researched as a matter of course if you want to be sure that you are covered for all eventualities. It isn’t only property that is put at risk when major renovation works are taking place, the risk of injury to people is also a major issue. If you are taking on some of the work yourself, this may also increase your liability. Public liability insurance covers legal and health costs that can occur should injury to third parties transpire. While this policy may depend on your specific circumstances, it should always be considered.